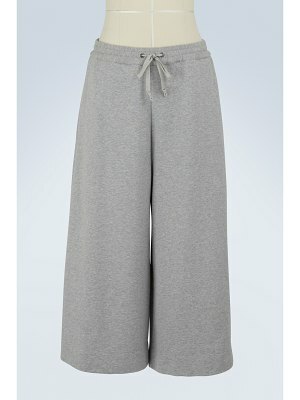 The Acne fashion house focuses on natural elegance with these sweatpants. 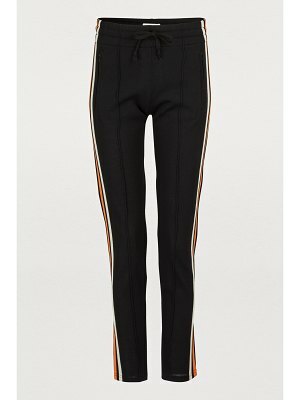 The relaxed aesthetic of this piece reveals a real thought process around the birth of a new, more urban type of femininity. 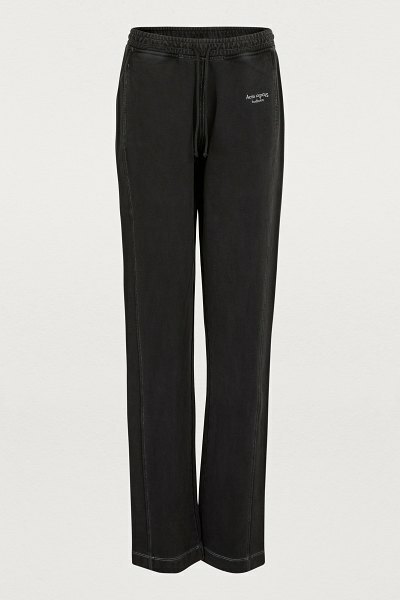 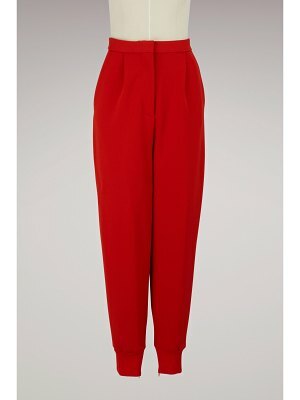 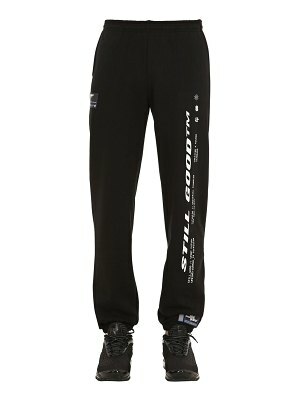 Pair these sweatpants with a classic top and a cinched-in, tailored jacket.